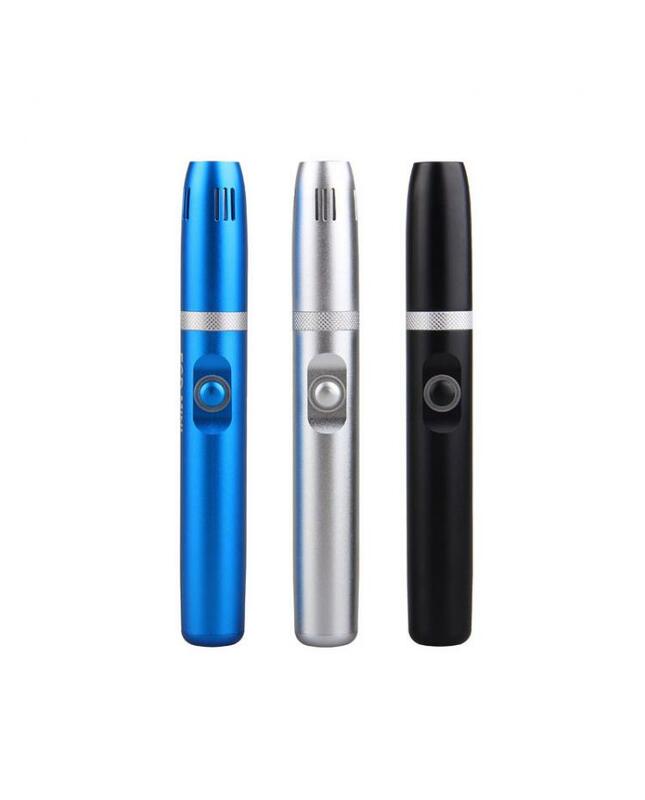 The Yosta FCD Mini Tobacco Vape Kit, which designed for tobacco sticks, it built-in 1000mah battery, can be fully charged in 90 mins after fully charged, it can heat about 20pcs tobacco sticks. the LED indicator lights will show you the battery life. 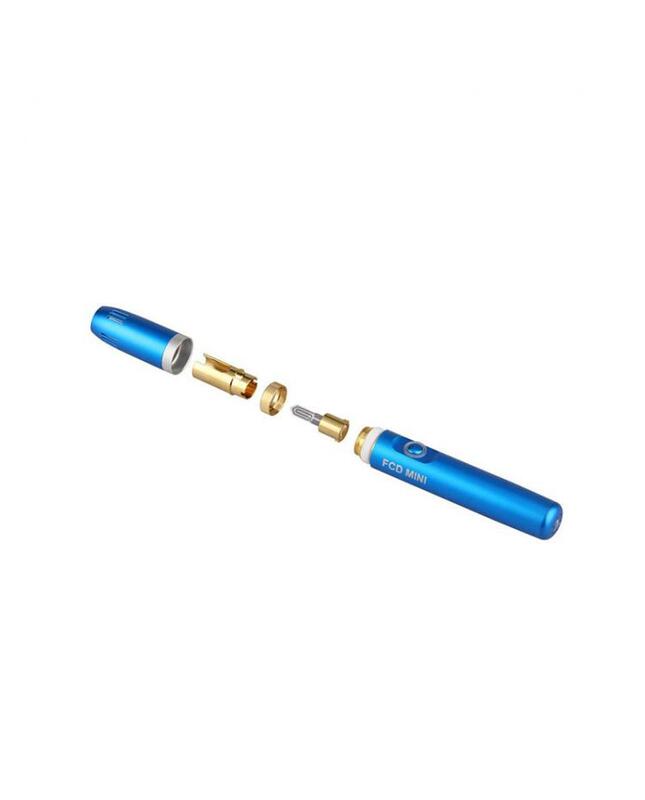 the heater can work with the tobacco sticks and provide the original tobacco flavor without ash or combustion. as the levels of harmful chemicals are hugely reduced, the yosta tobacco heating kit will keep vapers away the harmful of smoking. if you want to clean the device, please use the cotton swabs, it's easy to use.